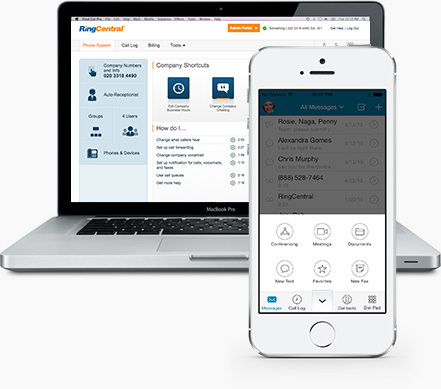 Grow your business and seamlessly integrate your distributed, remote, and mobile workforces with RingCentral. Moving your business phone system to the cloud is simple and straightforward. Setup is fast, and a RingCentral implementation specialist will facilitate a smooth transition for all your office locations and remote workers. Your account representative helps you determine how many users and how many IP phones your business will need. Use your existing IP phones, or rent them from RingCentral at affordable prices. 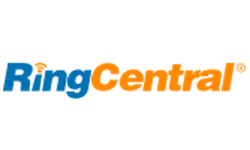 You also can connect your PCs and smartphones to the service with free RingCentral applications. If you wish your account representative will help you transfer your existing phone numbers, or order new lines, choosing from local, toll-free, and vanity numbers suitable for your business. Desk phones you order arrive in days, fully configured and ready to go. When you first log in, an online wizard walks you through setup of your users and phone system settings. As your business grows, you can easily add new users, groups, and phones. Virtually all these setup and management features are also available on RingCentral Mobile Apps for iPhone and Android.